the rikrak studio: fun game to win! something wonderfully fun's happening i thought you might like. 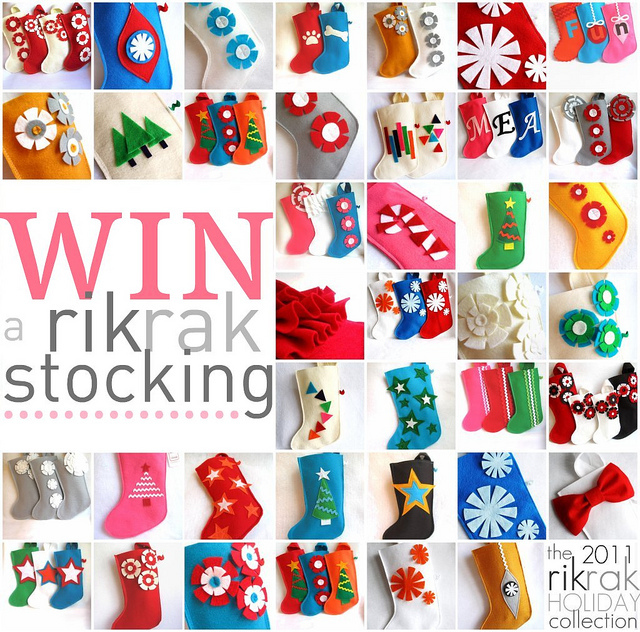 the fabulous saige wisdom has launched a superfun treasury hunt giveaway this week over at the lovely *a little etsy love*... come play here and you can WIN your choice of one of my rikrak stockings! woohoo! happy playing... can't wait to see what you'll come up with , cuties! 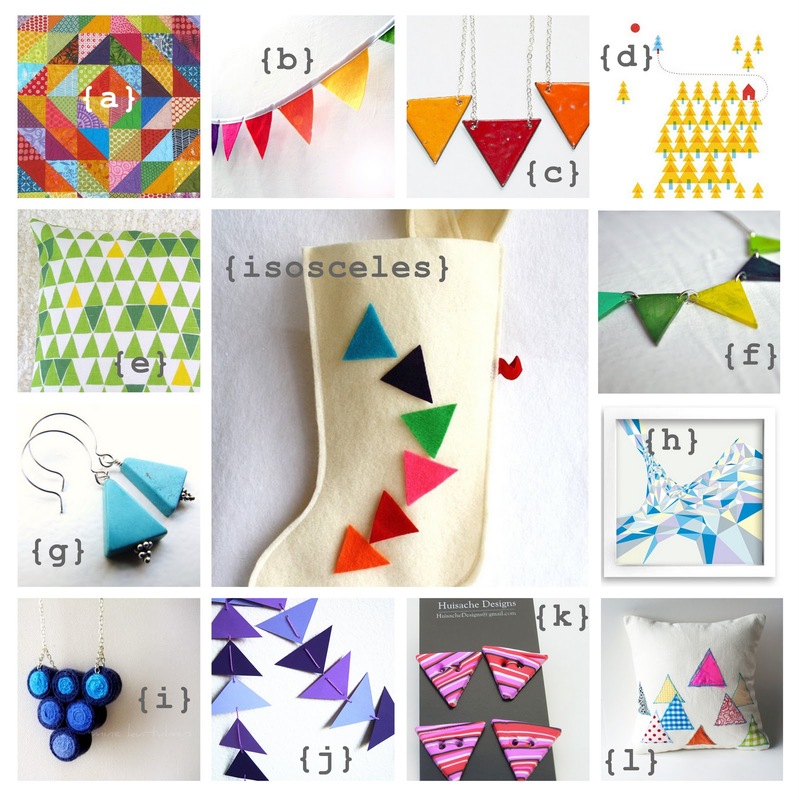 Thanks so much for featuring my mini rainbow bunting on your lovely blog!! Thanks a lot for featuring my print in your beautiful blog!